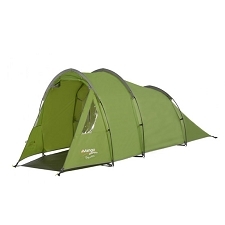 A spacious 3−season trekking and camping tent for two people with expanded vestibule for more comfort and space for your gear. 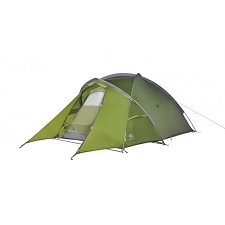 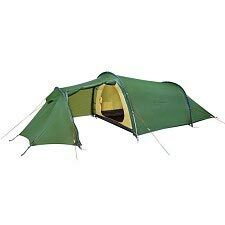 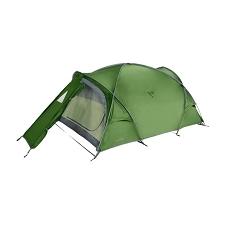 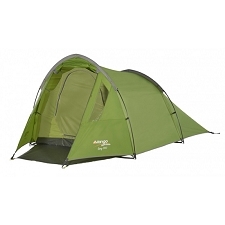 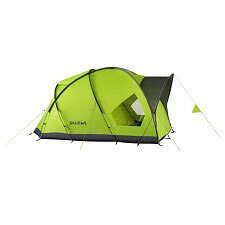 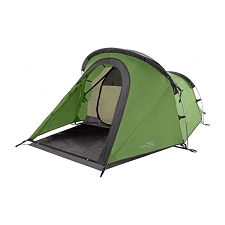 The economical Campo XT has a wide opening, a comfortable height, ventilation in the roof and can be easily set up and taken down. 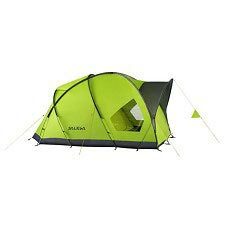 Offers room for 4 people. 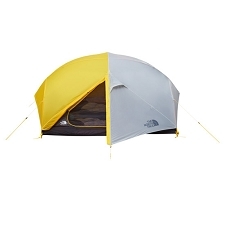 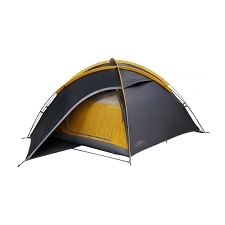 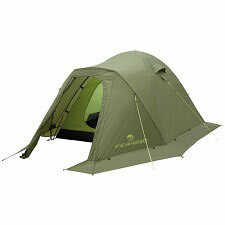 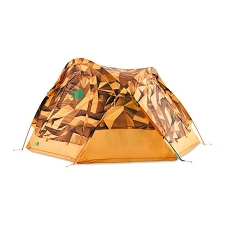 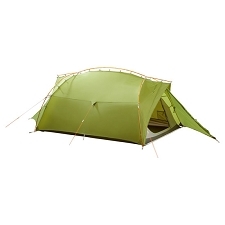 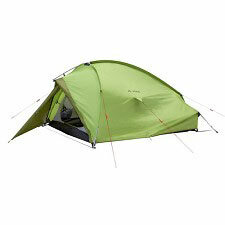 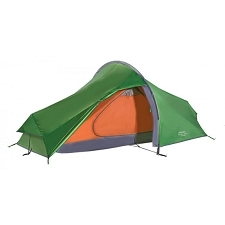 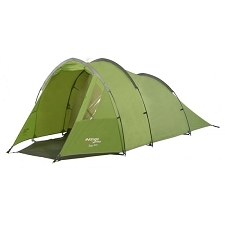 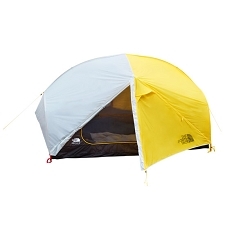 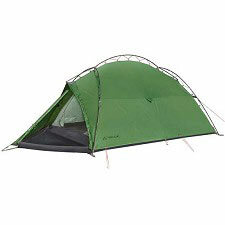 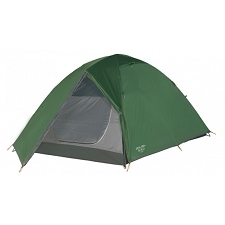 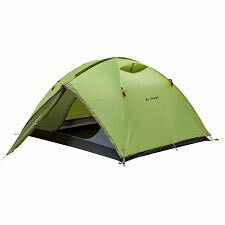 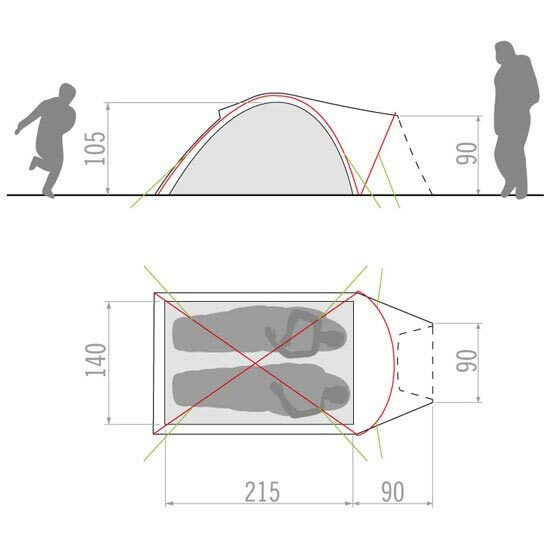 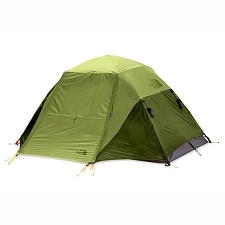 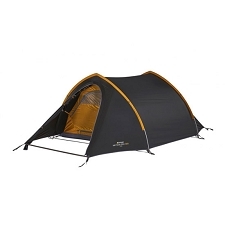 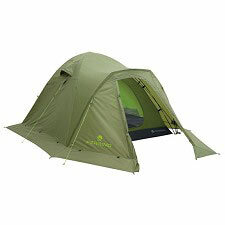 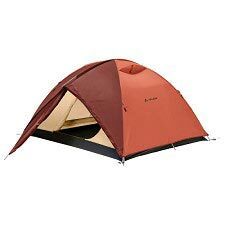 The ideal tent for short trekking tours. 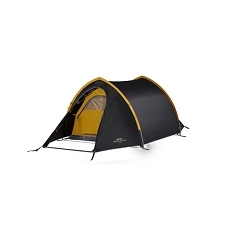 Customer Opinions "Campo Compact Xt 2p"